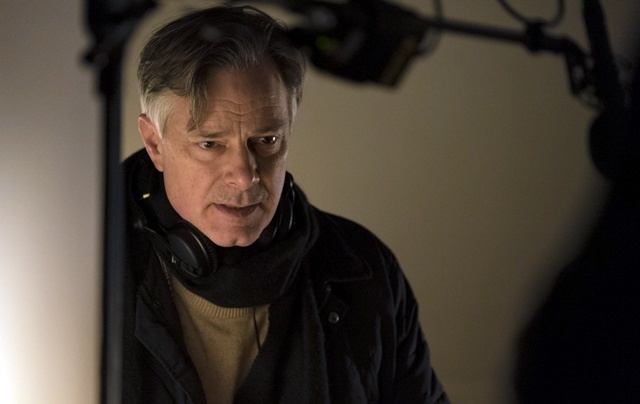 Filmmaker Whit Stillman ("Metropolitan", "Barcelona") whose new film "Love & Friendship" opens in theaters Friday, May 13th. Lady Susan Vernon arrives at her brother-in-law's residence Churchill with a matchmaking plan for her daughter, leaving a trail of confusion behind her at her last residence, Manwaring. While young Reginald de Courcey is charmed by her, some of her family are deeply suspicious of her motives. But few people are equal to the schemes of Lady Susan. NY Times culture writer Dave Itzkoff discusses his book, "Mad As Hell" on the making of the classic Sidney Lumet film "Network", recently enjoying a 40th anniversary. The book is published by Picador Press. The hosts of the Saturday Night Movie Sleepovers podcast, Don Baia and Blake Fichera.